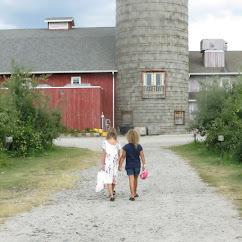 Hurry and enter to win a $75 Amazon gift card and Ficklets! 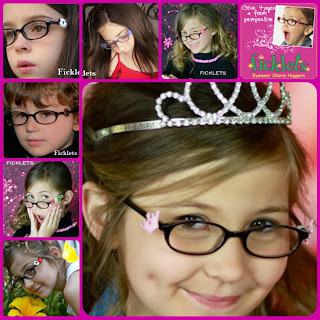 Ficklets are the first patented interchangable eyewear charm huggers for your children's glasses. They are cute, inexpensive and adds some amazing personality to your little one's glasses.